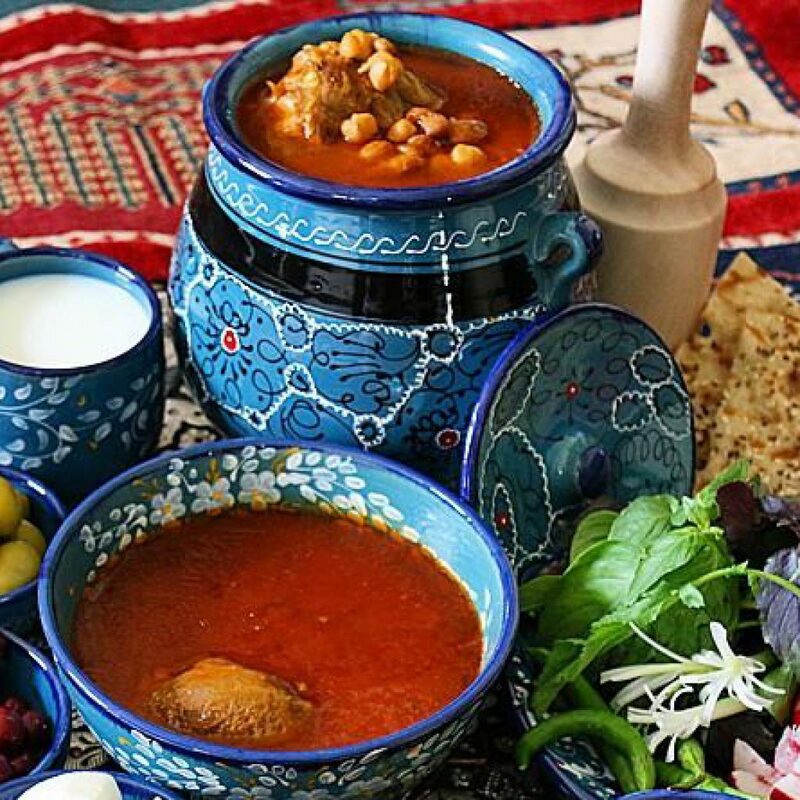 Persian cuisine is one of the top 10 food and cuisine in the world that anyone should taste and learn to cook! Once tried, then you will always remember the delicious taste! 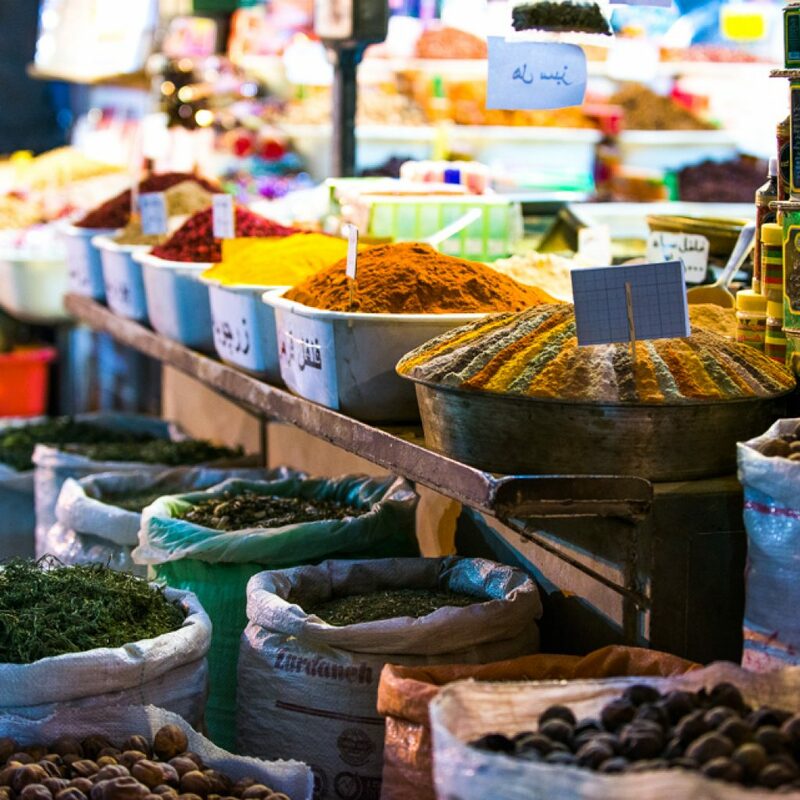 Iran Culinary Trips are very special food tours with the chance of learning some Iranian traditional cuisine with the ingredients that are either found in your country or you can buy and take them home! Each city, village and region have its own traditional food and sweets! 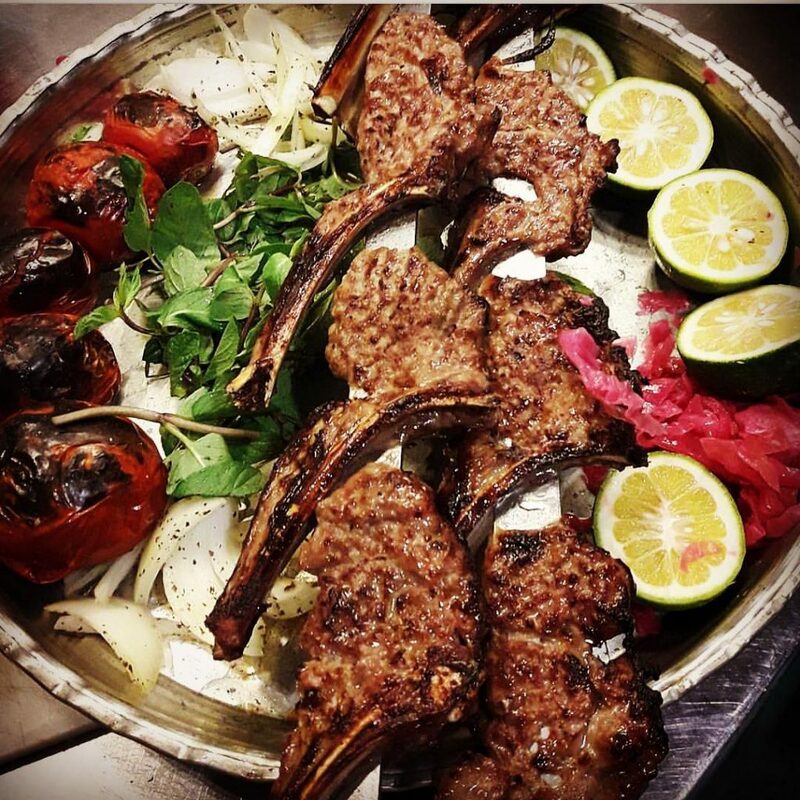 Different kinds of Stews, Kebabs, Cakes and Cookies are made in different cities, making each meal unique! After this tour, you are able to cook for a week, 14 meals (Lunches and Dinners) and never make a dish twice! Based on request you can have a professional chef to describe the spices for you the temper of foods, and let you know what is the best food for you!!! 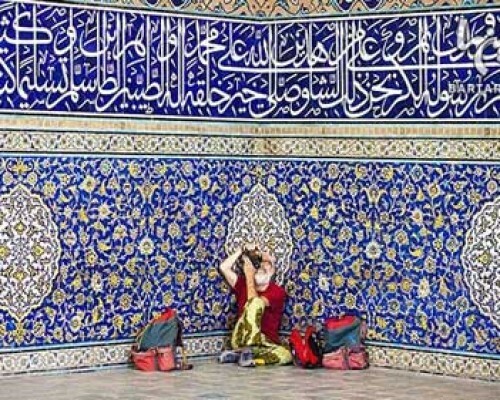 Arrive to Shiraz ,Transfer to hotel, city tour to visit Nasir Almolk Mosque, the Vakil Bazaar. Buying some spice from vakil bazaar and know more about spices. Included Surprise Cooking Ingredient Package! Have lunch in a Traditional restaurant, with the chef describing how he/she made the food. 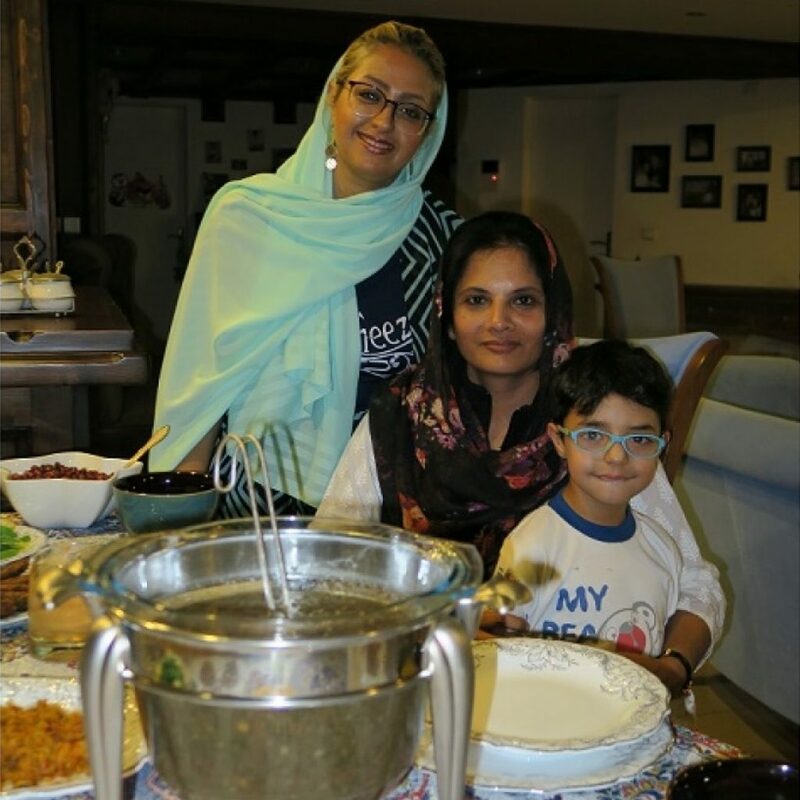 Afternoon tasting Faloodeh Shirazi, hear about the recipe and then go shopping in Bazaar for our cooking course. 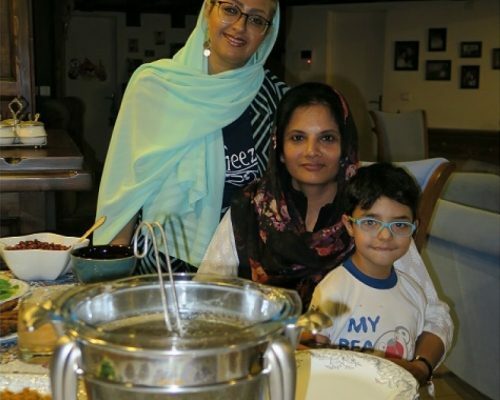 Cooking 2 Persian main Meal, 1 Desert, 1 Drink and hear about different Tempers. **Based on time visiting Halva making store. Early in the morning after visiting Sangak bread baking shop and a Breakfast making shop, getting to know about Ash Sabzi Shirazi and Halim Shirazi, we will have breakfast picnic in a Park. 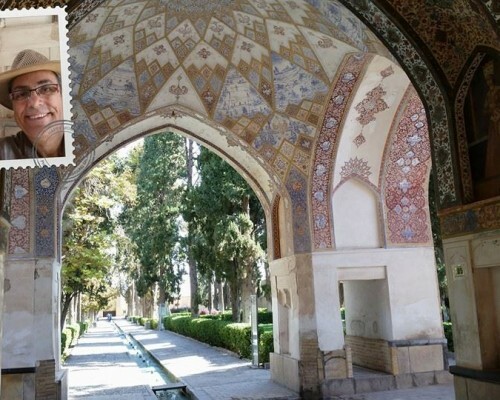 Then we ‘ll visit Eram Garden and Hafez Tomb. 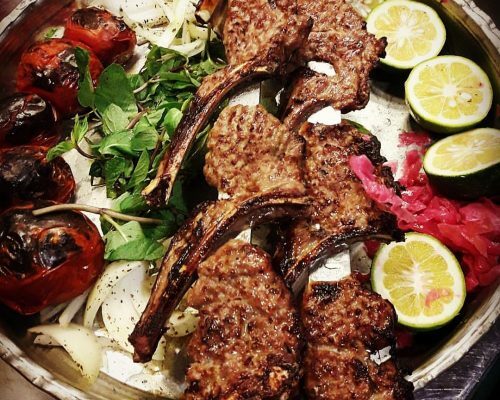 Have dinner in the best restaurant in City Haftkhan Restaurant, and enjoy a Persian meal. 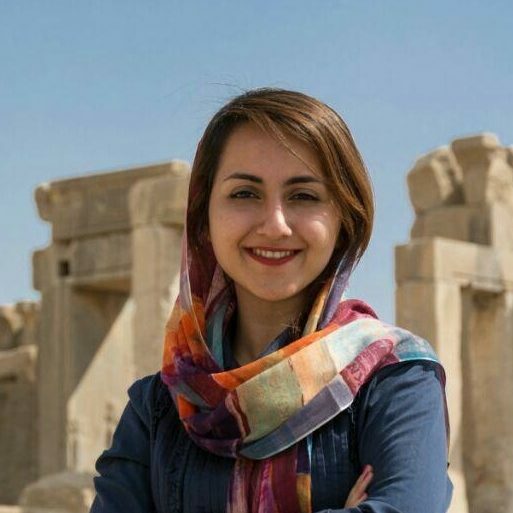 After lunch , have an excursion to Persepolis and Necropolis. We’ll make chicken and meat barbecue for dinner. 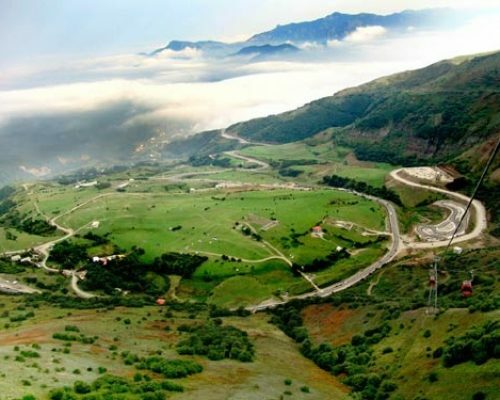 Drive to Sepidan(Rural village )to experience Local life and stay with a local family to touch their daily life and especially the local food of this region. Baking bread in traditional style, making a delicious traditional main food with a chef mom. Based on time Visiting fruit gardens. 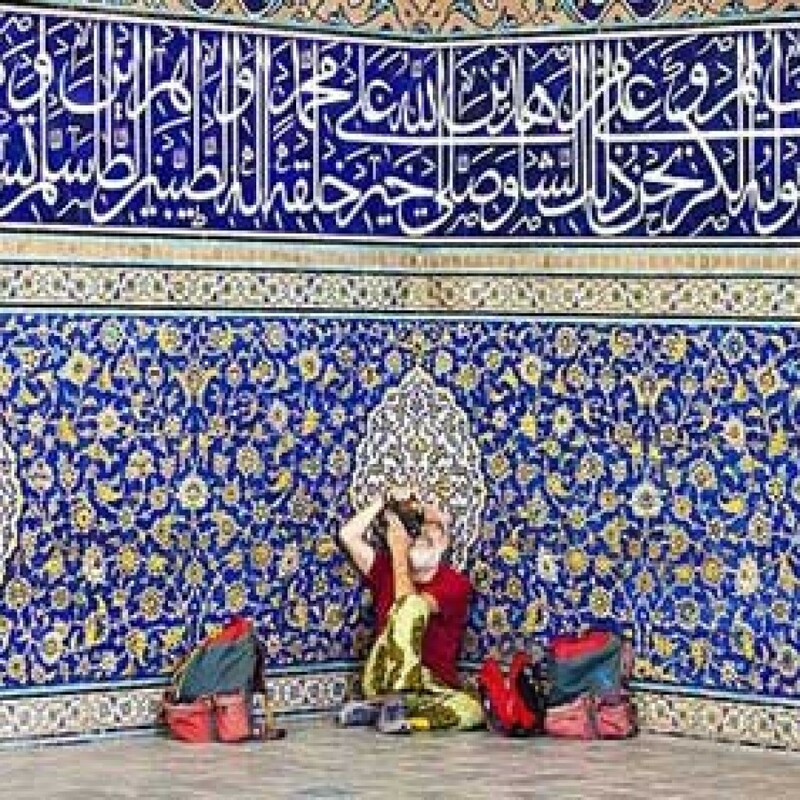 Drive to Isfahan, City tour to visit some highlight of this city that includes the Naghshe Jahan Square, Sheikh lotfollah mosque, Imam Mosque and the Bazaar. 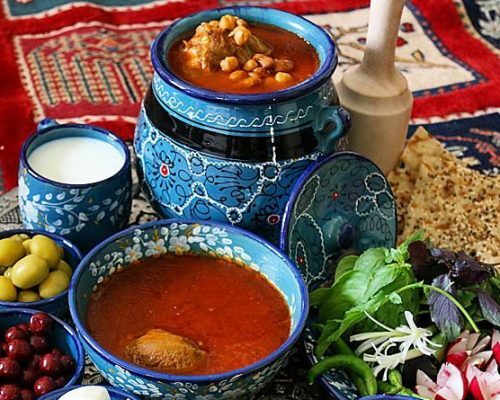 Have Beryani, the traditional cuisine of Isfahan for lunch and learning how to cook it. 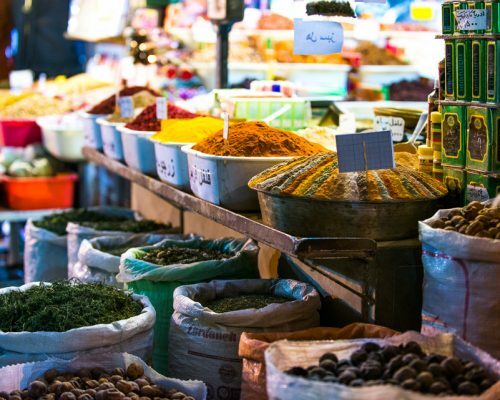 In the afternoon after visiting Sio –Se- pol and Khaju Bridge, we’ll have a culinary course with an Armenian Family. Learning to cook an Armenian Meal with an English speaking chef. In the morning visiting Vank Cathedral and Isfahan Music Museum . Have lunch in Shahrzad Restaurant or Abbasi hotel Restaurant which are best places to eat in Esfahan. In the afternoon have Persian pastry and sweets cooking course with a professional chef. Have dinner with a Family. Drive to Kashan. 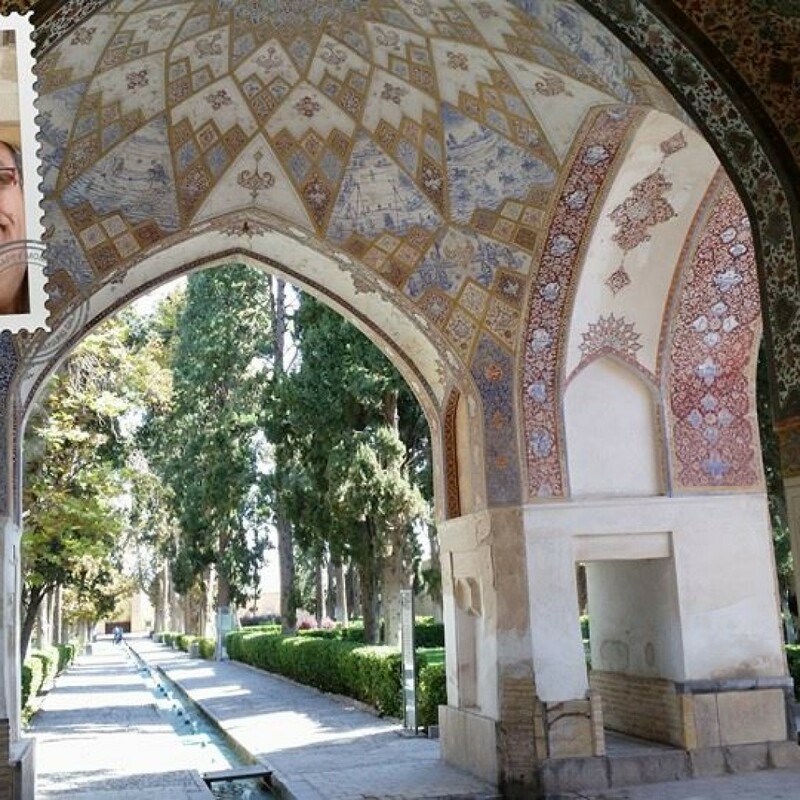 Visiting Fin Garden and Tabatabaei house. Have dizi for lunch, learning about Rose water making and it’s use in culinary. 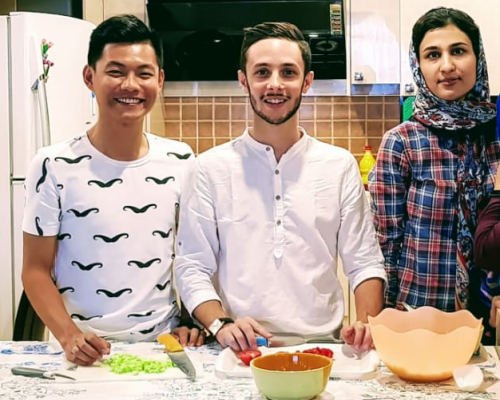 A cooking course with an English speaking chef, learning a traditional food of Kashan. 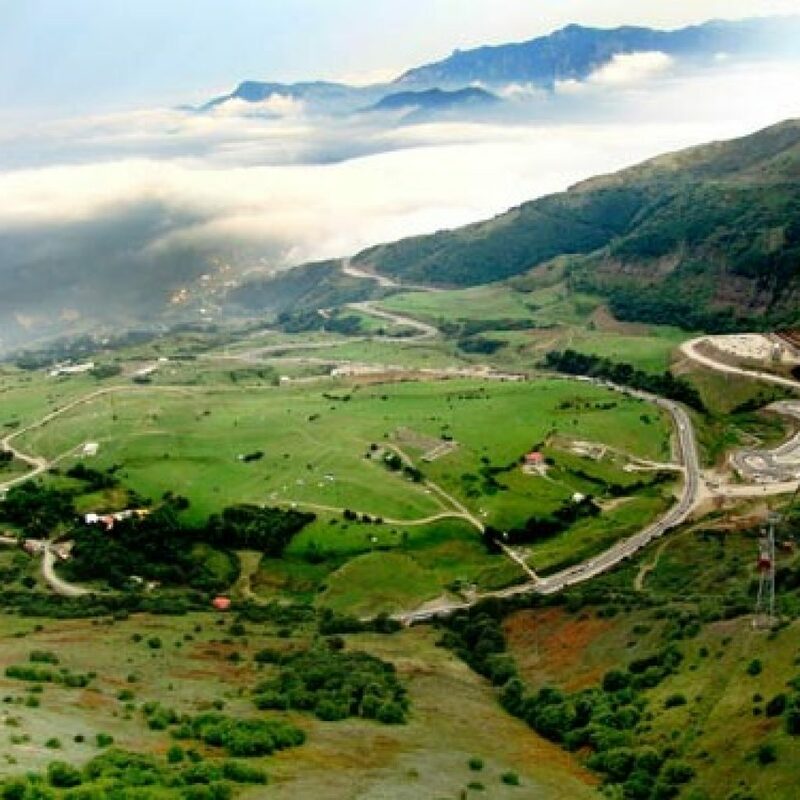 Drive to a village near Rasht. 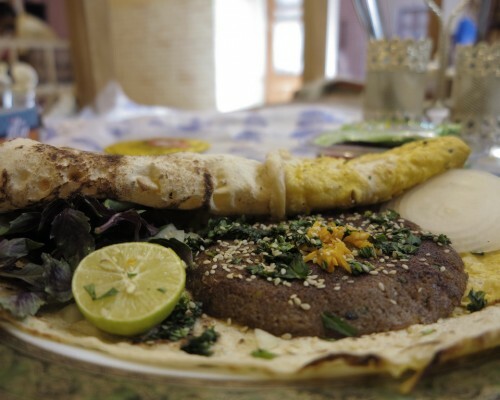 Rasht has been enlisted in Creative cities for its Culinary and Cuisine. Based on time visiting a Tea Farm. Visiting the Reza Shah Palace or Masuleh village. 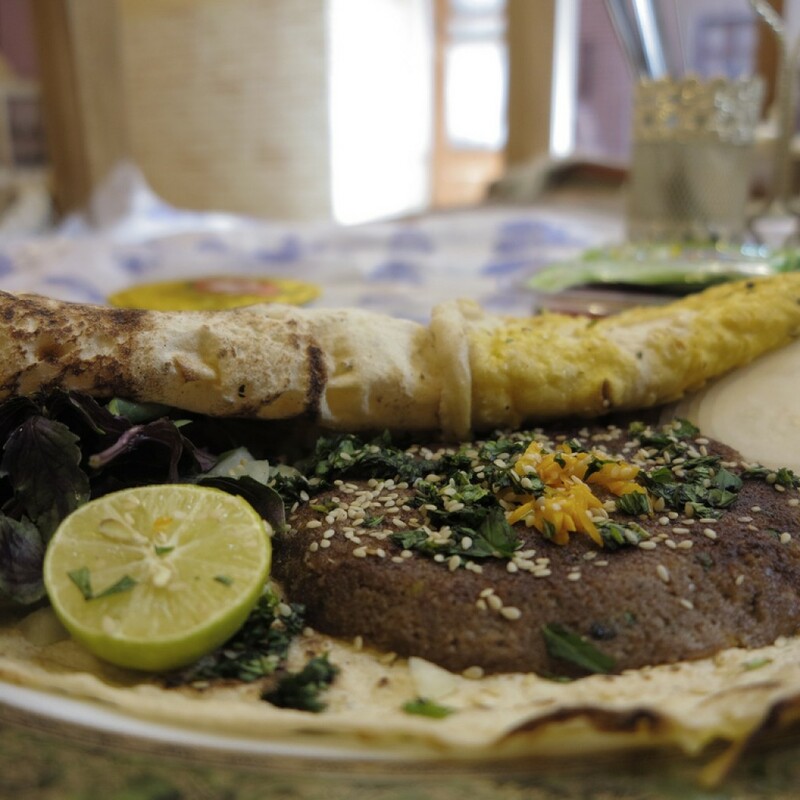 After having a delicious Break fast, we’ll start our culinary course with a professional chef, learning to cook 2 traditional meal from Rasht. In the afternoon visiting the Caspian Sea shore. Fly to Tehran, visiting the Golestan Royal Palace and have lunch in Hestooran or Milad Tower. In afternoon meeting our knowledgeable co-chef to buy the ingredients for dinner and have a Cooking course. Overnight in Tehran / Transfer to IKA airport for departure.